Adipose stem cells reside on blood vessel walls within adipose tissues where they receive signals to differentiate into mature white adipocytes. We are interested in understanding how the stem cells communicate, interact and adhere to the blood vessel walls. Further, we believe that pharmacologically targeting this interaction will have a major impact on obesity and type 2 diabetes. Muscle growth is critical to support metabolism and exercise demand. We are interested in metabolic signaling pathways that control muscle mass and how fluctuations in muscle mass regulate adipose stem cells. Our current studies have demonstrated a muscle signaling pathway that leads to uncontrolled myoblast fusion leading to muscle hypertrophy with improved systemic metabolism. Brown/beige adipocytes consume glucose and free fatty acids to generate heat rather than chemical energy. Thus brown/beige adipocytes have therapeutic potential. We are interested in understanding how to generate and induce brown/beige adipocytes to enhance energy utilization thereby combating excess fat mass and elevated blood glucose. We are currently probing how the perivascular niche licenses brown adipogenesis and thermogenesis. 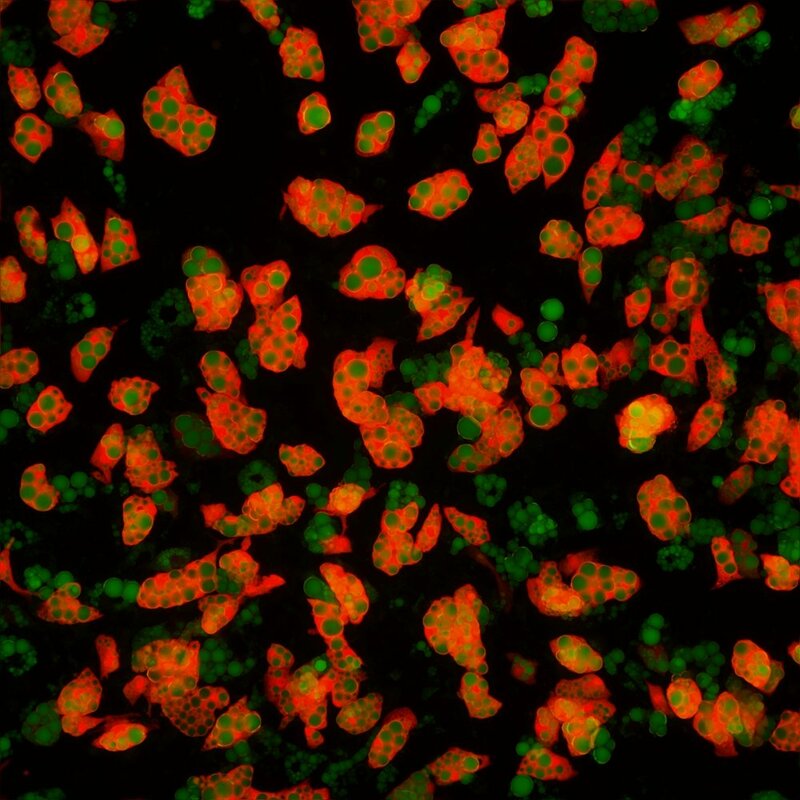 Defining a stem cell lineage is a critical step on the road to therapeutic success. For many stem cell lineages such as blood, gut and skin, the progressive commitment of stem cells to the mature cell type has been defined. However, many of these questions have remained unanswered for adipose stem cells. Using unique genetic models, we are defining how the adipose stem cell lineage changes in response to diet and environmental conditions which regulate fat mass. Utilization of nutrients is critical for stem cell survival. Using innovative genetic tools we are examining how adipose stem cells utilize nutrients to control stem cell dynamics (proliferation, migration, quiescence) and adipocyte differentiation. Understanding how nutrients impact adipose stem cells could provide new avenues into precision nutrition and dietary regulation to block obesity and type 2 diabetes.